"You can't criticize geometry. It's never wrong." 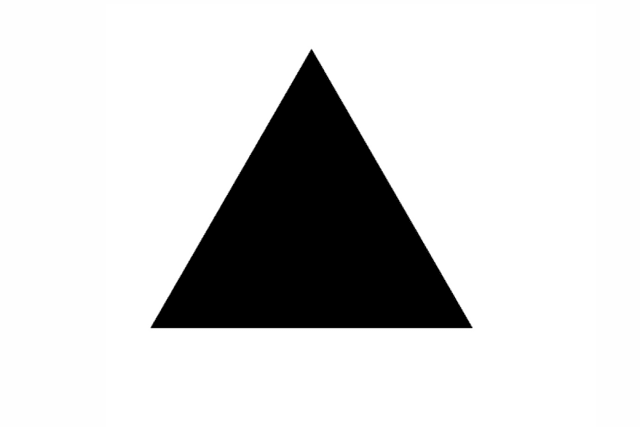 This 3-sided shape is called a _____.